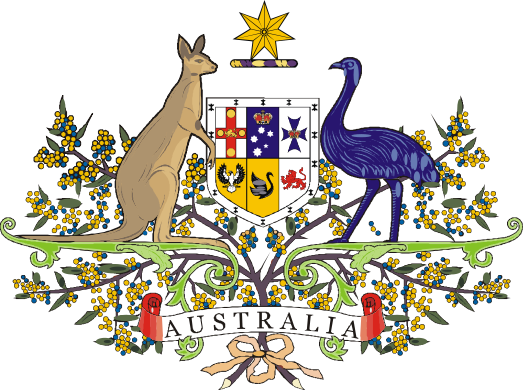 This is Section 128 of the 1901 Constitution that we want to change so that We the People have the power to achieve the Australia we want. The change we are advocating is to amend Section 128 of the current Constitution by adding a paragraph to allow Citizens (as well as the Parliament) the right to initiate referenda to change the Constitution. At present, only our elected representatives in the House can initiate referendums. Then they allow the people to vote on them. Ever since the constitution came into being in 1901 there have been 45 referendums, yet only 8 have been approved by the people. The change to Section 128 of the Constitution we are advocating would then be as shown below with the changes in bold type. Note: 1% of eligible voters equates to about 140,000 signatures. Any elector or group of electors eligible to vote for the election of the House of Representatives may initiate a proposal to change this Constitution by submitting a Petition to the Governor General. The Petition shall include the proposed alteration of this Constitution. On receipt of such a Petition signed by not less than one per cent of the electors qualified to vote for the election of the House of Representatives, and verified by the Electoral Commissioner, the Governor-General shall within three months submit the proposal to referendum. Note: These bits in bold are the changes we seek. The remainder is as it currently appears in our 1901 Constitution. A proposed law by the Parliament for the alteration thereof must be passed by an absolute majority of each House of the Parliament, and not less than two nor more than six months after its passage through both Houses the proposed law shall be submitted in each State and Territory to the electors qualified to vote for the election of members of the House of Representatives. The only way we can have a better Australia is for us to DO something about it.